Disrupt yourself, before somebody else does. “We need to stick to the brick...understand our core,” he says, of the introspection the company took after the losses in the late '90s to 2003. Since then, he says, the company has seen 400 per cent growth and has been judged the most powerful brand in the world. 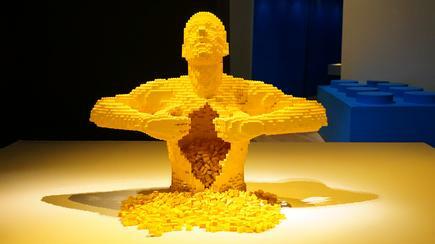 “What Lego did was innovate itself to death,” says Gram, senior innovation director at Lego Group. At the Accelerate 2017 event organised by Certus in Auckland, Gram shares the foundations for effective innovation, based on his experiences at Lego. In the case of Lego, its mission is to “inspire and develop the builders of tomorrow”. Without this, radical innovation for the company is going to be difficult and risky, he believes. 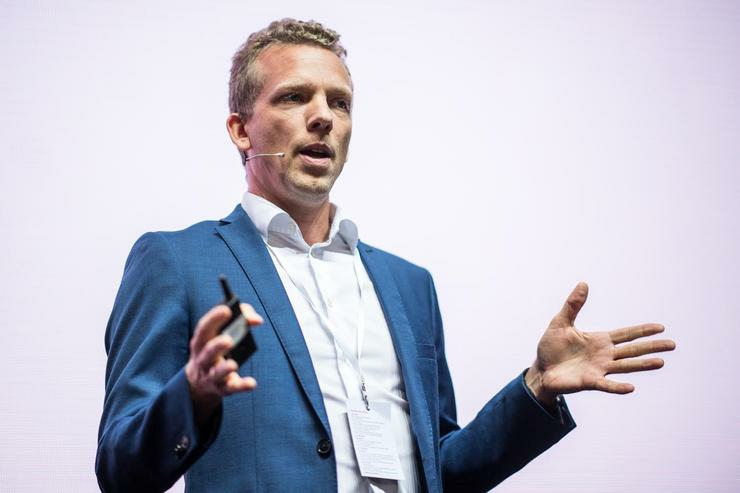 Lego learned the hard way, says Gram, whose previous roles include head of innovation at Scandinavian Airlines and strategic project manager at Siemens Wind Power. 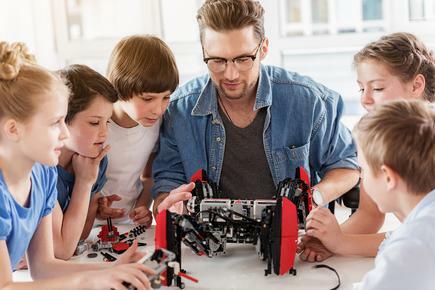 Some of the things that affected Lego are connected toys, rise of wearable devices and changes in the behaviours and needs of consumers. Consumers want to be co-creators and they want experience to be created on their terms, not on company terms, he says. The company is also looking into the future. For instance, with the rise of 3D printing, what happens when customers can print their bricks and create their own products? It is important to organise innovation in different pockets to make it effective, he says. The first level is around core business and involves continuous improvement. The second is core front end, which leverages the same business model, but adds incremental innovation. The third level is the radical front end. This, he says, is where you need different processes and methods, like Agile methodologies, to be more experimental. This thinking, he says, led to the creation of ‘rebels in the organisation’. This was through the Lego Future Lab, an international team of 35 people “exploring the future business, today”. They are looking at new markets, new consumer segments and new technologies, says Gram, who used to be head of marketing at Lego Future Lab. The idea was to “disrupt yourself, before somebody else does,” he states. “Let us be the one to explore these new territories, figure out the Lego killer in the future,” he says. This lab is building future capabilities to be successful in this changing world, he states. The team uses design thinking, testing them and getting live feedback, and measuring the process capabilities and learning built along the way. Spend time with the users, and involve them. Gather insights from customers through co-creation. Teams from Lego stayed with families, to observe what happened in their lives. This time is documented and they identified insights and patterns from their experiences. All the insights are put on a giant direction wall. The team filters out stuff that is not important, as radical innovation needs focus, he explains. Now that you have the problems, you create the hypothesis and ‘pretotype’ ideas for fast testing. This is where you pretend to have a prototype because it will let you test your assumptions quickly, he explains. For instance, if a client wants a new app, you don’t want a wrong assumption before creating the app. “It is about moving fast with few resources,” he says. It also means fast learning through multiple iterations. The Future Lab teams have two weeks to test and iterate. He says the team multiplies the innovation through partnerships, for instance, doing joint R and D with a company like IBM. He says the team then measures how much insight and learning they have been able to validate through the work sites. 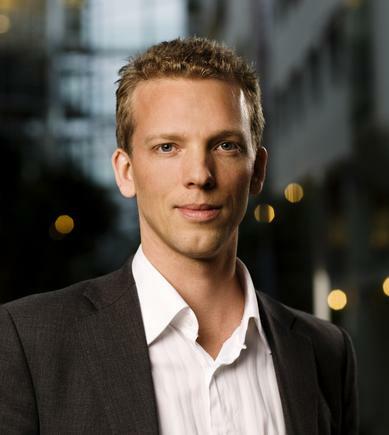 He says taking on this ‘intrapreneur’ mindset demands a special attention to culture. You have to support the teams and understand this is difficult work, he says. He shares how the team faced a major challenge with Lego products being “democratised”. Fans across the globe are creating products using Lego and selling these in various websites like Etsy. The Lego fans became entrepreneurs and are creating businesses linked with the Lego brand, he says. In response, the company created Lego Ideas, a website that allows users to submit ideas for new Lego sets to be turned into sets available commercially. The original designer receives 1 per cent of the royalties. He says the idea is to outsource product development to users. He says there was initial resistance from their designers. So they started with a pilot, working with a designer in Japan. They created models of the Shinkai submarine and Hayabusa Lancer from Lego products, which became best sellers. This pilot proved Lego Ideas is a great engagement platform, he says. Today, he contends, some of the most brilliant engineers globally are AFOLS or Adults Fans of Lego. He says Lego Minecraft was made ready for launch in six months and sold millions without a marketing budget. Now it is an entire product line, explains Gram. 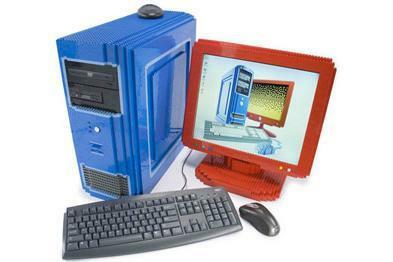 The Lego PC is the work of "brick artist" Nathan Sawaya. Lego Future Lab is the most open department in the company, internally and externally, he explains. Every two weeks, the team invites key stakeholders to join a demo day to see what they are working on. The lesson from all this is to “be a diplomatic rebel”. “Be a rebel in your own organisation, challenge it, but be diplomatic about it,” he explains. Understand the rules you are breaking, he says. You have to understand the past and the history of why the people think this way. “Build a tribe,” he adds. “Get more people on board, open up and get them to do part of your project.